Protection up front, breathability in the back, that’s what the Nano-Air® Light Hybrid does best. Created to put an end to the clam factor that often accompanies hefty aerobic effort in chilly temperatures, the Nano-Air Light Hybrid Jacket will keep you at optimum operating temperature. A light layer of warm, stretchy and breathable FullRange® insulation (40-g) is wrapped in a lightweight yet durable, 100% nylon ripstop shell with a DWR (durable water repellent) finish for just the right amount of wind and weather protection up front. Everywhere else, a super stretchy, airy waffle knit swiftly wicks moisture, controls odor and dissipates heat. 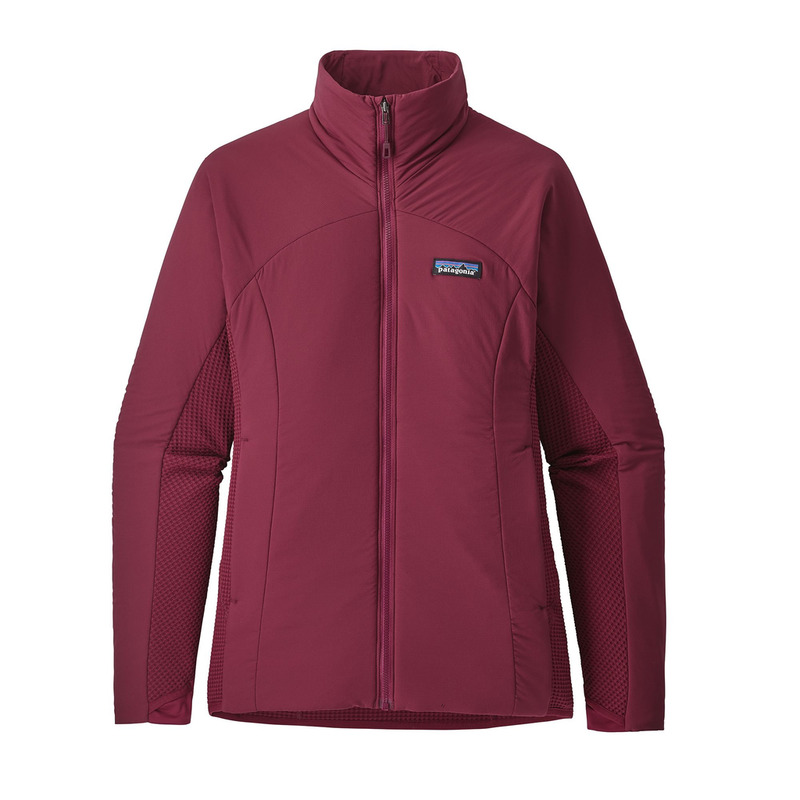 Other details include a sleek center-front zipper with a zipper garage that’s easy on the chin, stretch-knit Variable Conditions Cuffs with thumb holes to ensure critical coverage, low-profile zippered hand pockets for comfort under a harness or pack, and a stretch binding hem to seal in warmth.